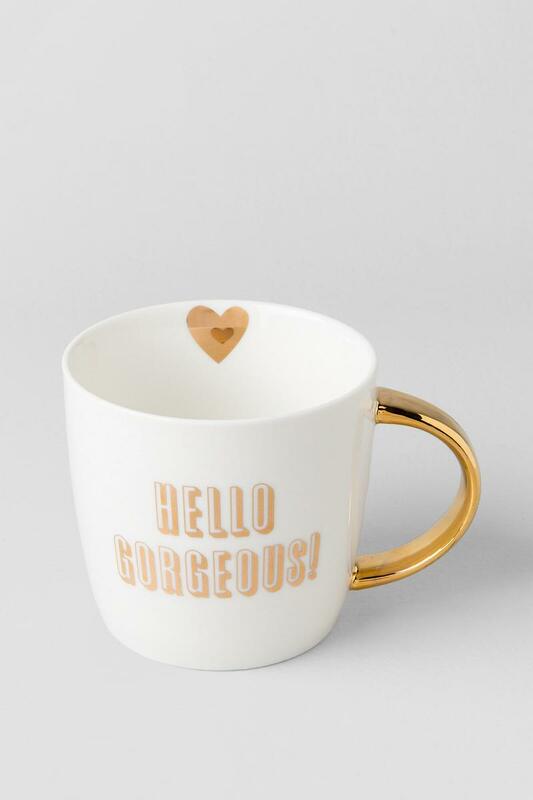 But First... Coffee and an Anthropologie Sale! ~ Roses and Rain Boots . 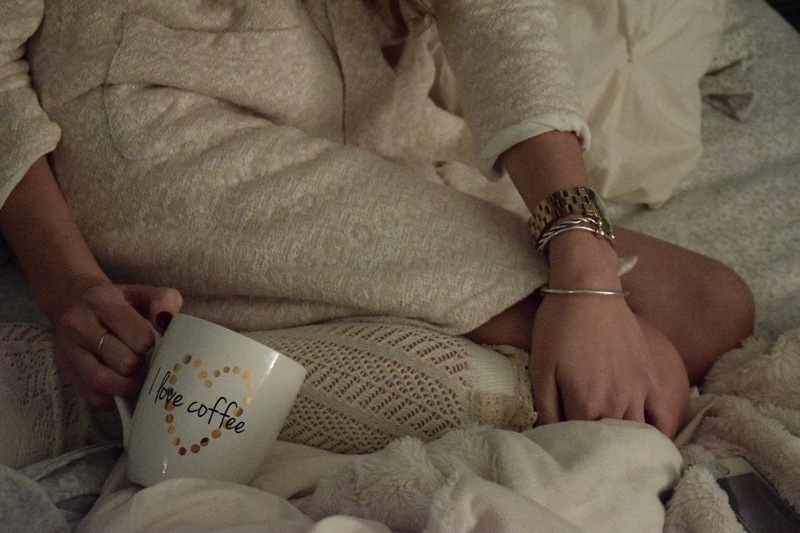 But First... Coffee and an Anthropologie Sale! Run! 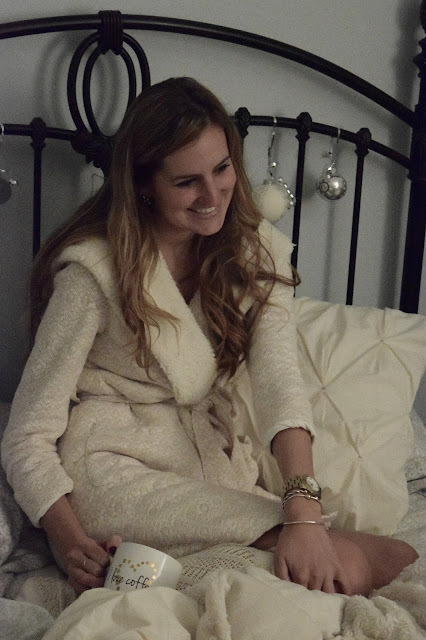 Do not walk to get this bathrobe from Anthropologie! It is AMAZING!! And it is on sale! 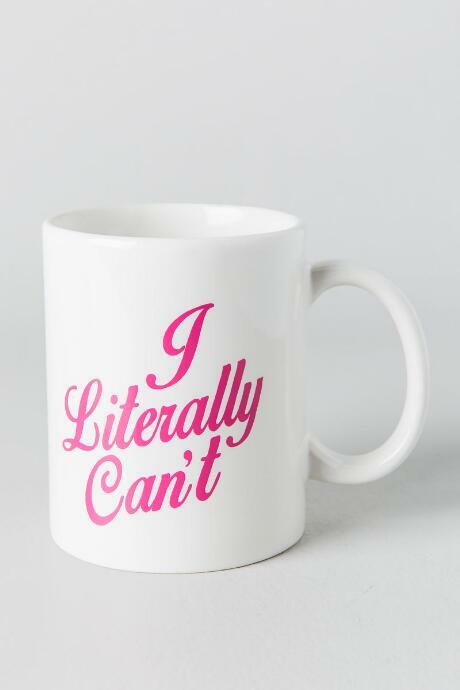 PLUS they are also offering an extra 40% off sale right now for a limited time only! What could be better? 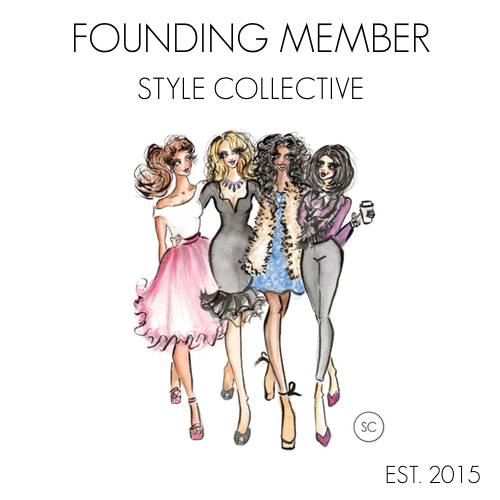 I am so excited to finally have time to dedicate creating a blog to share my love of fashion... hence this blog you are currently reading! 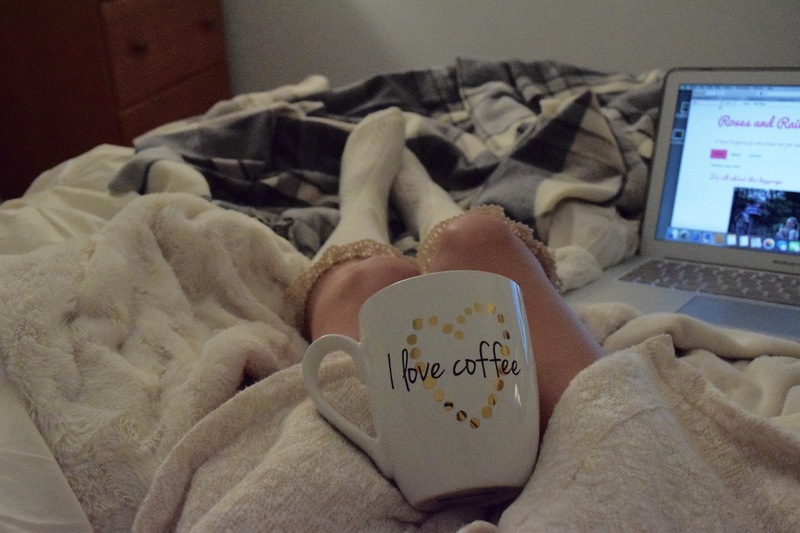 This bathrobe, a cup of coffee, and my macbook are my key ingredients on a Saturday morning to help me get my thoughts ready for the week! 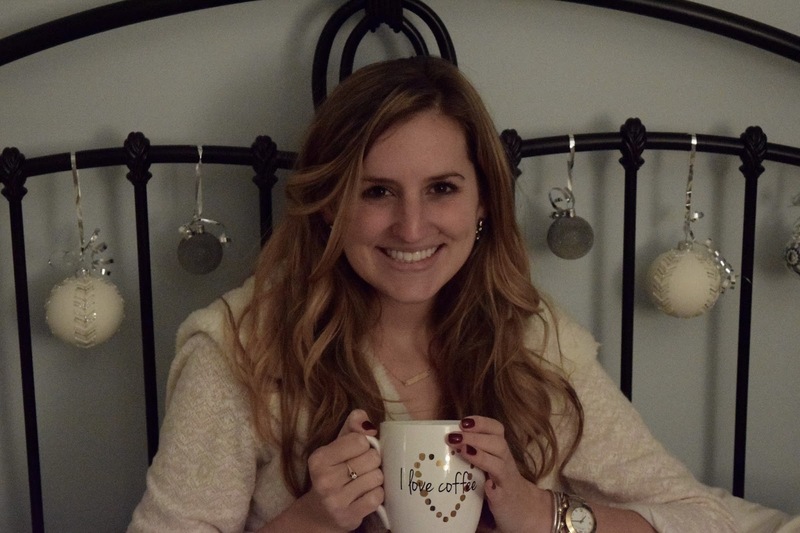 My exact coffee mug is from Francesca's but no longer available online. 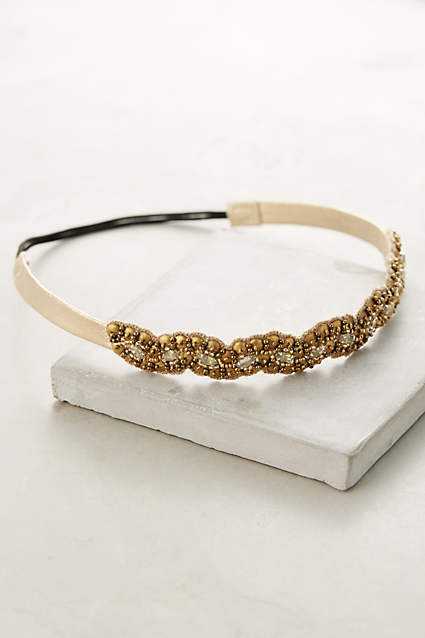 I have linked some other cute and affordable options for you though! I have also added a few other items that are part of the Anthropolgie sale that are must haves! 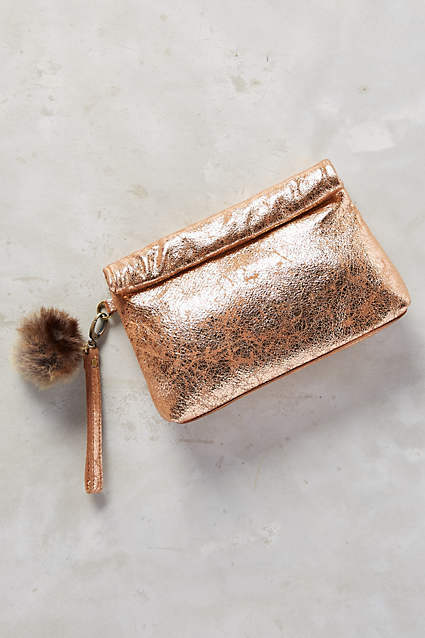 clutch with adorable faux fur pom pom! 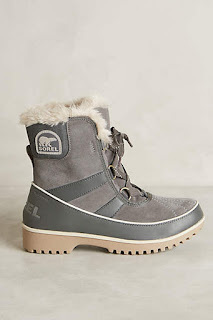 Sorel Boots- these are great for the snow! 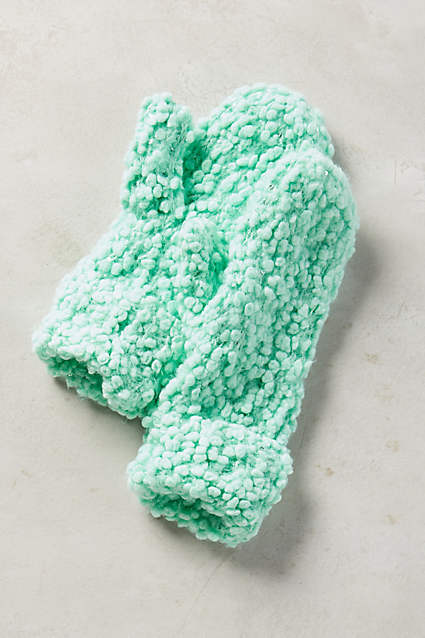 How great are these mittens? 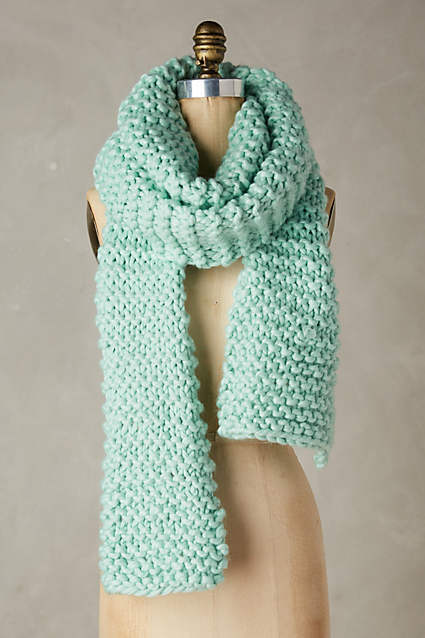 They are so cozy and they come in a variety of cute colors! Also, they are currently $10 PLUS an additional 40% off!! Hurry and get yourself a pair before they sell out!